Oh No! I'm late again, reprocessed. 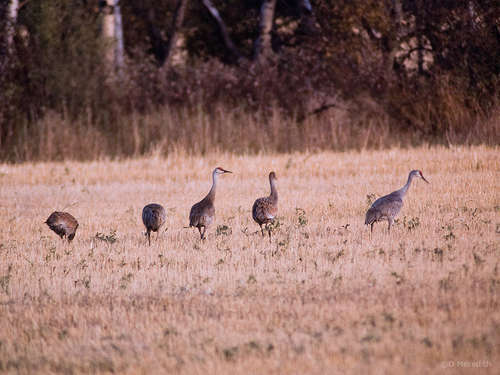 A family party of Sandhill Cranes. A film shot from Saskatchewan in the '90s. Keywords: A family party of Sandhill Cranes.